i got me my new glasses. choice one from this post. they arrived less than 48 hours after i ordered them. my kinda service. love ya, bonlook. i made my christmas wreath and had it hanging up by noon on december 1st. cute glasses, cute wreath, cute YOU!! you are so accomplished. and super cute in those glasses, mama! those glasses look amazing on you. and i loooove that wreath. super cute!! 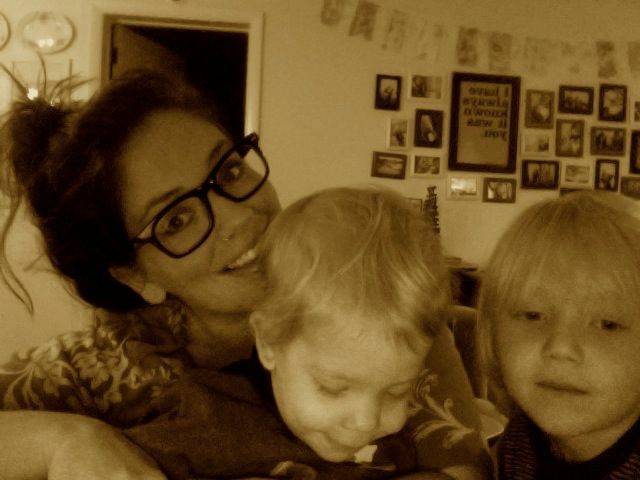 They look so good on you, slightly "nerdy chic"...love it! love both the glasses and your wreath! so talented and creative! warm hug! Aaah I have been eyeing (no pun intended) a bonlook pair for a while. Love their glasses and love their prices even more! I am attempting a wreath for the first time on Monday at a craft night with my girlfriend, I'm a little nervous, hopefully it turns out ok!! woah. i am envying that level of accomplishment. love the new glasses! totally adorable. so is the wreath. 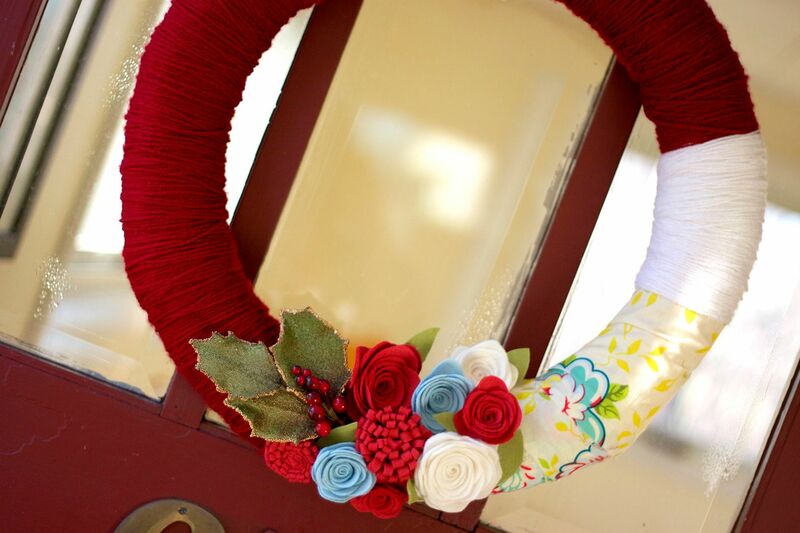 stunning wreath, danielle! and i love your glasses. so so so so cute. love the glasses pretty lady! Such a purty momma you are. Hope all is well!